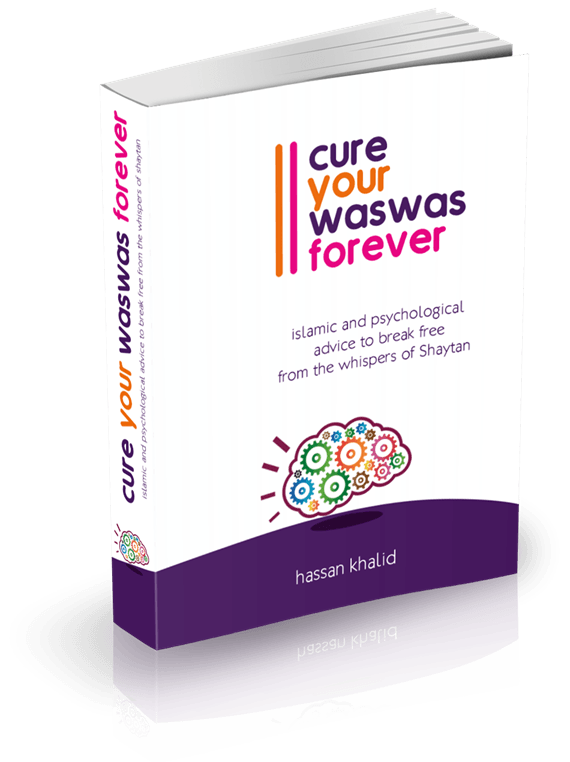 » How to Get Rid of Waswas in Islam ( Part 2) ? Losing faith in Islam due to insinuating doubts & Was'waas ? One of the Most Common Cases that we have observed in the Muslims suffering from Waswas in Islam is of a gradual decline in the quality of their faith. And more commonly this starts to happen slowly; over a period of time. But it can also happen all of a sudden with no previous symptoms of was’was whatsoever. So a sufferer is always burdened with the conquest of how to get rid of waswas before they slowly steal off his Eeman. Although there are innumerable causes that can push suddenly or at a snail’s pace drag a person towards losing his faith in Islam (Allah Forbid ) or becoming doubtful about the credibility of his Islamic faith , but below , we have tried to put together the major five cases of such waswas in Islam . Hopefully, they shall cover most of the cases which a person experiences under the impact of such was’was about Islam. Let’s start reading: Your goal is to find the case to which you can relate the most to . Are you passing through Similar Waswas In Islam? “I was deported to Russia a few weeks ago from the United States. I spent 4 1/2 years in American jails where I took my shahada. I prayed every day, fasted during Ramadan, etc. I did good yet Allah punished me and separated me from my kin and everything I know. There aren’t many masjids here or Muslim brothers. A lot of Muslims here are responsible for crimes, it’s in the news almost everyday. Life is very hard here because the police target the Muslims so having a beard you can’t get a job. I had to shave and hide my religion from people because they don’t like Muslims. 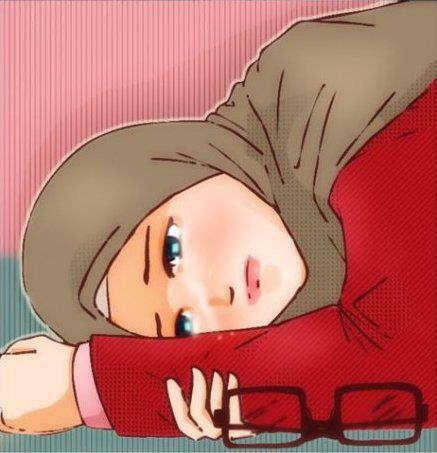 I want to say that I”m very upset at my situation and don’t want to make Salah. I don’t know why Allah has made it so hard for me if he wants me to worship him why does he send me to this kuffar country? I don’t think I will ever get married here as a Muslim. 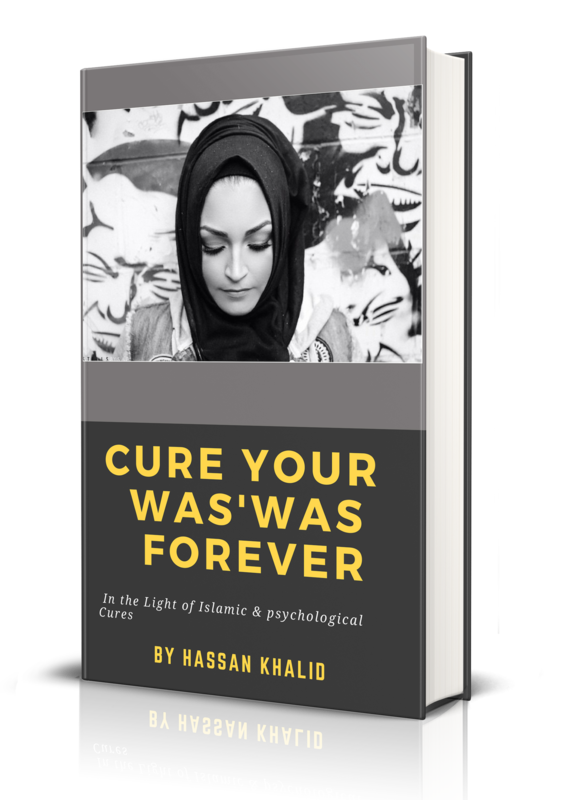 Case # 3 : A personal disability OR Tragedy has Pushed you towards hopelessness from Allah .Read a brother’s case below :”“I am a good hearted boy, 17 years old, but through all my life I have been unhappy with who I am. I am born with genetic disorder, which is that I have woman voice, and through all my life people have picked on me because of that, either saying I was a girl or I was gay…and I hate it, I want to kill that person or kill myself, and I just dont know why Allah would give a person such a disease, . Case # 4 : Your mind refused to accept a certain aspect /ruling or verdict of Islamic injunction and hence it pushed you into rebellion under the force of Was’was . “Why does Islam not give equal right to women when it comes to inheritance of property, etc.? It doesn’t matter what the situation was back then, women have been uplifted in our society and they work as much as we do. They clearly deserve equal share in inheritence (and other places where they get the short end but I can’t remember right now). “Were you able to relate your was’was with any of the above cases” ? If your answer is “Yes” , which means that you found your was’was fall under one of the five cases that have been mentioned above then it is time for you to read the complex game plan that someone is actually setting up for you . Who is that some one ? Your Enemy is none other than Iblees ( Shayta’an) – He is the prime reason behind these insulations and whispers of infidelity ( was’was , doubts ) that are challenging your Eema’an from all dimensions . But you are not surprised to know this. Are you ? Because since your childhood, you have been informed and warned against the ill doings of shayta’an . We can all remember how our parents would repeatedly advise us to never play at the hands of the Shayta’an , since he is the open enemy of mankind and his mission is to astray a Muslim from the recommended path of virtue and truth . Most of us are unaware of the schemes of Shay’tan that he weaves to slowly slip a Muslim away from the straight path of Sunnah. All the five cases of doubts and was’was that we have discussed above are a result of the nefarious schemes and scams of Shaytaan that he such craftily spins to make our minds become inundated with countless worries and apprehensions about the essence of our faith in Islam. ” To fill your mind with worries and scruples that you lose your focus on every Ibadah that you perform which brings you closer to the mercy of Allah Ta’ala & promises you a reward in the final abode of Jannah ( Paradise ). Previous Post Magical way to make people trust you more ! Next Post How to Overcome Waswas in Islam (Part 2) ?